Police and volunteers have spread out across Toronto to search for a PhD student who’s been missing for the past four days. 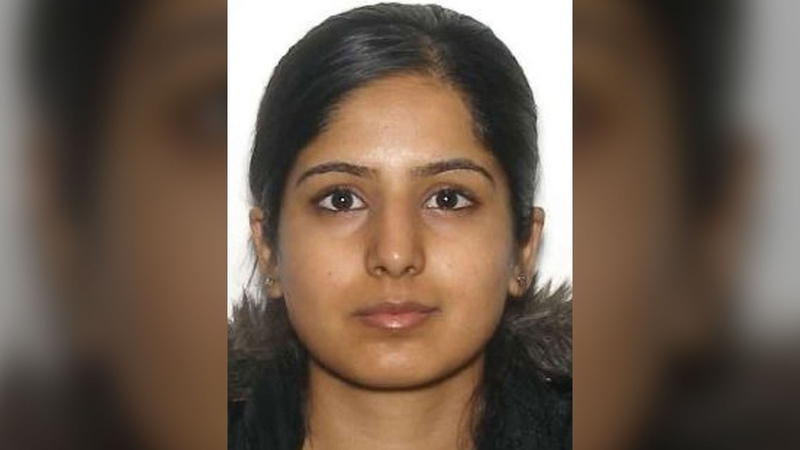 The York Regional Police Service says Zabia Afzal, 30, was last seen Thursday morning in the area of Ashbridges Bay, a park in the east end of Toronto along the shores of Lake Ontario. Over the weekend, about 70 volunteers have placed roughly 7,000 posters across the city. 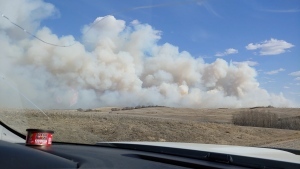 Search crews have been focusing their efforts on various parks in the city. York Regional Police have used a helicopter to search from the air, while officers in Toronto are searching from the ground. Nearby bodies of water are also being searched. Afzal, a Vaughan resident and a public health PhD student at York University, is described as a strong advocate for women’s rights. Afzal is described as five-foot-four with shoulder-length, dark-brown hair. She was last seen wearing black pants, a black hoodie and a green floral shirt. Anyone with information on Afzal’s whereabouts is asked to contact York Regional Police or Crime Stoppers.